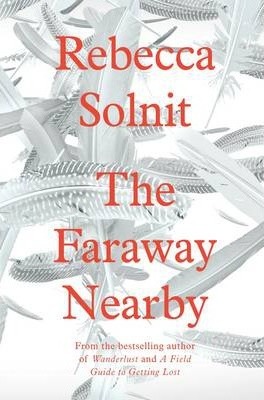 As she looks back on the year of apricots and emergencies, Solnit weaves her own story into fairytales and the lives of others - the Marquis de Sade, Mary Shelley and Ernesto 'Che' Guevara. She tells of unexpected invitations and adventures: from a library of water in Iceland to the depths of the Grand Canyon. She tells of doctors and explorers, monsters and moths. She tells of warmth and coldness, of making art and re-making the self.